By Guest Blogger, Mike M.
Thinking about purchasing a new right stihl chainsaw but aren’t quite sure which one to choose? Let me give you a few tips that will help get you pointed in the right direction. 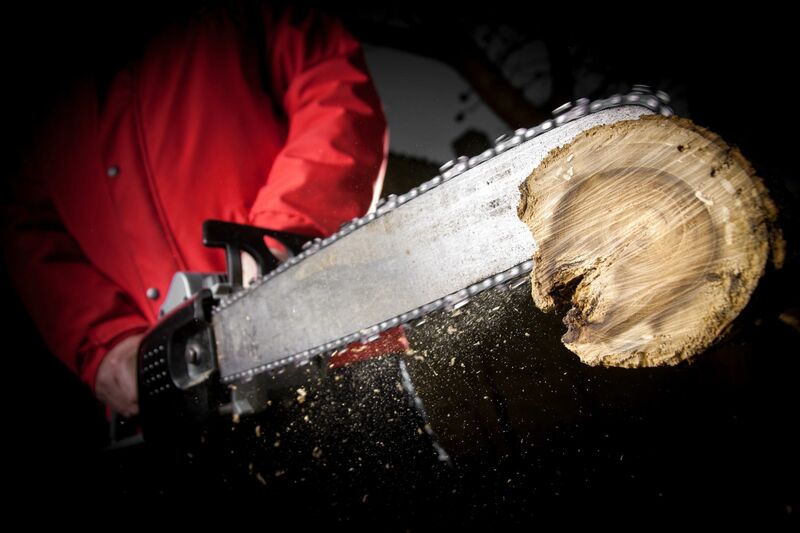 Chainsaws are versatile and time-saving tool. They’re very powerful it’s important that you match the right chainsaw with the job that you have to do as well as with your level of experience in using the saw. -First, how experienced I am using a chainsaw? -What do I plan to cut with my chainsaw? -How big in diameter will they would be that I plan on cutting. Let’s start with our first question if your answer was that you have little to no experience with the right stihl chainsaw. You should probably make as conservative of the choice as you can. Although, you want to have a chainsaw with the right power range and features to perform the task at hand. It’s best that you don’t choose one with substantially more power than you need if you plan on using your best stihl chainsaw occasionally around the yard. 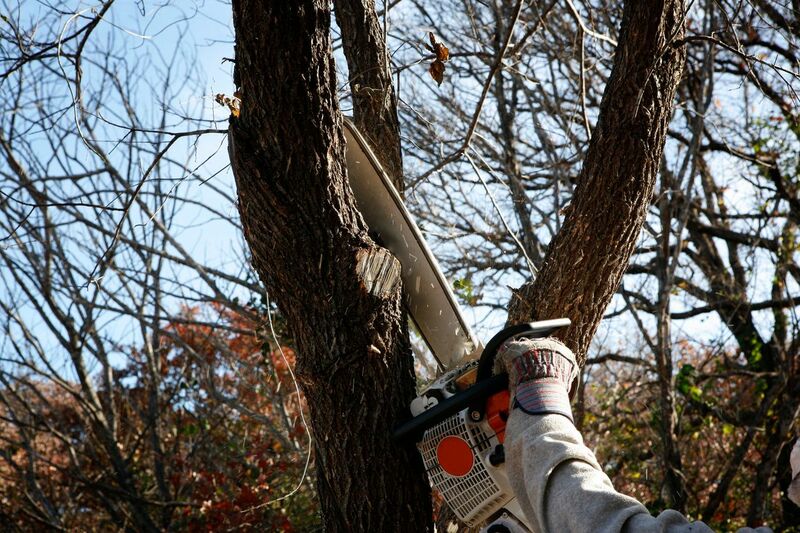 Clearing up after a storm or maintaining trees on your property? Then you should consider a smaller lightweight unit such as the MS 181 CBE. The MS 181 CBE has lots of power to take on those tasks around your home couple with a reduced emissions engine and bar links that can range from 12 to 16 inches. Now all steel chain saws will come standard with the quick stop chain break; the master control lever is very comfortable. AV system and automatic bar and chain Orleans EMS 181 CB also comes with the still easy to start feature as well as a perch pump and a quick chain adjuster. The easy to start feature enables the user to start the engine almost effortlessly. A pull of the cord coupled with the purge pump that ensures the fuel system is primed with cool fresh fuel and the quick-change adjuster, allows you to maintain the proper chain tension. Without the need for a special tool or wrench, you will be using your chain. Then you should consider stepping up to the more powerful MS 2 51 series also equipped with the reduced admission engine. The 251 series handles bar links from 16 to 18 inches and like the MS 1 181 CBE the MS 251 CBE. Also comes with the easy to start feature purge palm carburetor and quick chain adjuster. Finally, if you have a larger property, such as a farm or ranch, you’ll want to consider moving up to a more powerful chain saw that can support longer bar length and is built to stand up to constant heavy-duty use. Take a look at the MS 271 the bar links on a 271 series range from 16 to 20 inches and this series is pack of professional features empowered built for those really big jobs. ‘How big?’ Will be one of the most crucial decisions you will need to make when choosing the right stihl chainsaw. Often people will overestimate the size of the wood they’re going to cut and end up buying more saw than they actually need. Let me show you an example of this the MS 181 CBE is equipped with a 16 inch bar now that’s plenty for cleaning up following limbs around your yard as well as trees that may be down this is RMS 271 with a 20 inch bar and this is a 20-inch tree now that’s pretty big and most likely when working around your farm or ranch. This tool with the 20 inch bar should have the job. Make sure you’re realistic about choosing the right bar length combine with the engine series that best fits your needs. Stihl has many chainsaws to choose from with a variety of power ranges features and bar length make sure you check this to find the chain saw the best fits your needs or visit website at http://review-press.com/best-chainsaw-reviews-money/ to learn more about chainsaw products. So remember, ask yourself these three questions, how experienced am I using a chainsaw, what do I plan to cut with my right stihl chainsaw and finally how big in diameter to cut? Answer these questions and you will be well on your way in choosing the right stihl chainsaw for your needs. See you next time!